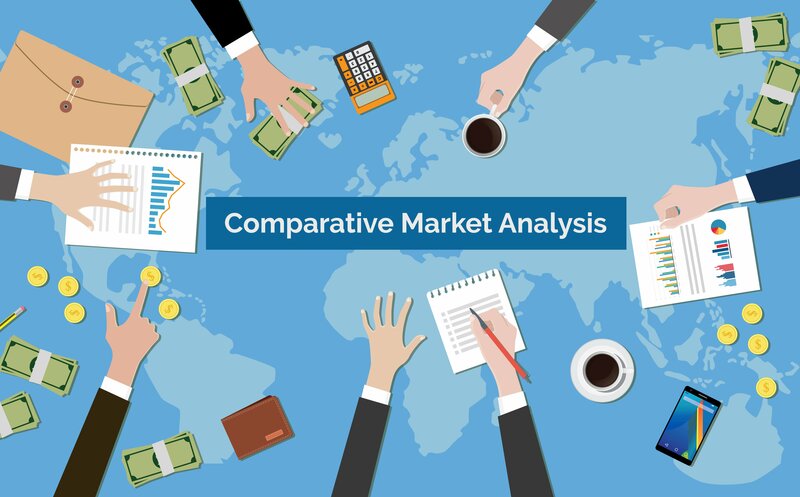 A Comparative Market Analysis or CMA for short, is a term used to describe the examination of the price point at which similar homes in the same geographic location recently sold for . This is done by a thorough analysis on a potential home or a clients current home as well as homes that are currently on the market to give their client a fair purchasing/selling price. Real estate agents should perform a CMA for clients to help accurately list their home or to get a fair purchasing price on a new home. A CMA is nothing more than a “less-sophisticated” professional appraisal, but still very important in the home buying/selling process. For example. a couple is interested in purchasing a 5 bedroom home, four bathroom 3000-sq-ft home with 3 acres of land. A home at that caliber listed for $500,000. As the real estate agent the would run a Comparative market analysis on the home. He then would check the home and compare that to homes that have sold in the area. One of the homes that sold in the area listed for $470,000, had 4 bedrooms and 4 baths but also included a swimming pool. The second home the agent looked at listed for $450,000, had a fenced in yard but only 3 bedroom and 3 bathroom. At this point the agent would decide that a fair asking price would be $485,000 with the intent on negotiating, to settle the home for $490,000. 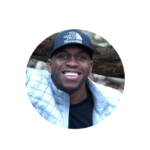 After attending University of Arizona, James Allen joined the LiveBuyers team as a junior developer/content writer. In his free time James enjoys golf, crossfit and outdoor activities.